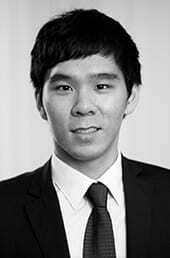 Tanner De Witt is pleased to welcome Adrian Au to the Family and Private Client Practice led by Partner Mark Side. 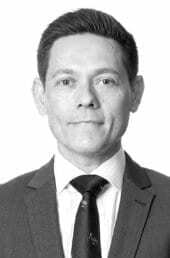 Adrian holds a Bachelor of Arts from Hong Kong University, a LLB from Manchester University in the United Kingdom and the PCLL from City University Hong Kong. He qualified as a solicitor in 2016. In his spare time Adrian is a keen cook whose specialties include Christmas Turkey and steak. 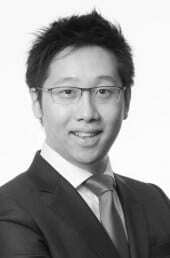 We would also like to congratulate Jonathan Yeung who qualified as Hong Kong solicitor recently. Jonathan completed the trainee program with us and has joined our Corporate and Commercial Practice. In addition, Troy Greig (who first qualified in Australia in 2009) qualified as a Hong Kong solicitor this month. Tanner De Witt is one of the largest established and recommended independent law firms in Asia, based in Hong Kong. Our firm and lawyers, many of whom have international law firm backgrounds, receive top ratings from industry publications such as Chambers and Partners and Legal 500. We are an equal opportunities employer and strive to promote a culture of opportunity and success. Hong Kong in its very nature is a region that enjoys a diversity of perspectives, history, culture and outlook; our team and our client base reflect this status quo. We provide legal advice and representation in the following areas: Corporate and Commercial; Litigation and Dispute Resolution; Insolvency and Restructuring; Employment; Immigration; Family and Private Client; Wills and Trusts; Financial Services Regulatory; Hospitality including Liquor Licensing; White Collar Crime and Criminal.